INCEPTIO selected as Indie Book of the Day! 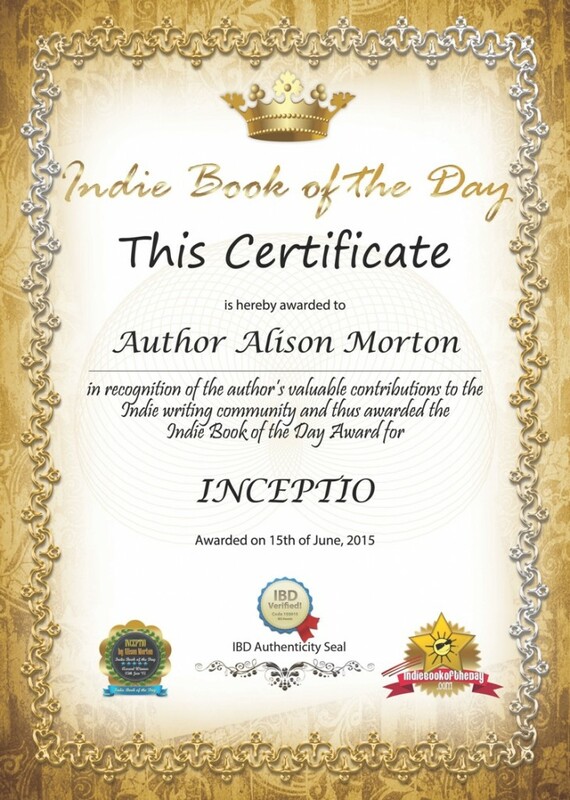 Delighted to discover that INCEPTIO had been nominated for the IDB award and even more so when I received an email saying it had been selected as Indie Book of the Day today, 15 June 2015! Unexpected and so more pleasurable! 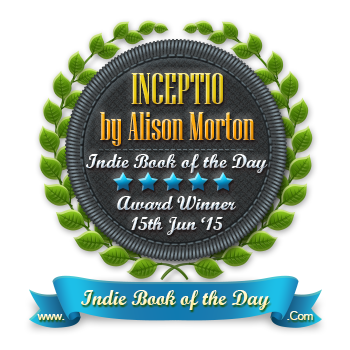 8 comments to INCEPTIO selected as Indie Book of the Day! Very well done, Alison. You must be feeling very chuffed. You deserve it! It was a lovely email to find in the inbox, especially as I’d been out in New York that day taking photos of some of the places where INCEPTIO is set. WOW!!!!! Congratulations Alison and a very much deserved accolade! You must be delighted. Good for you. Thank you, Leila. I *am* delighted. It’s lovely to know others like your work enough for it to be selected for an award. Thanks, Anita. Such a surprise, but am obvs delighted!